The reason we discourage shelters is because most consider seniors "unadoptable" and will dispose of them quickly (including a "no kill" shelter). A Humane Society is typically not a shelter - it is a rescue and can choose what animals are brought into their program. Local Rescues There is a rescue for practically every breed, and mixed breed of companion animal. 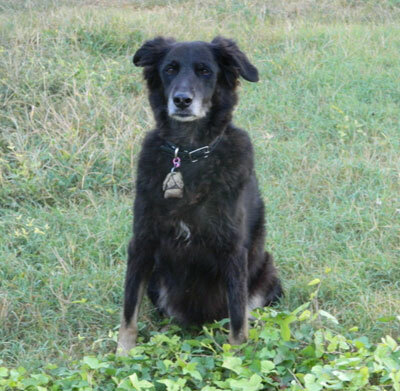 Some rescues are beginning to take older companion animals into their programs. 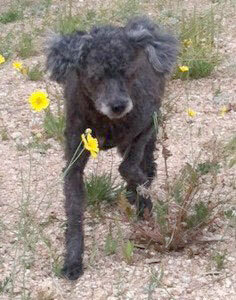 There are rescues specifically for seniors and websites that allow you to add your senior to try to find a new home. All of these websites can be found through Internet searches. Craigslist Always require an adoption application be submitted, do a home visit before placing the pet, and require at least a $100 adoption fee. If they are not agreeable to do any of these things, move on to the next family/person. We are more than happy to provide an adoption application and adoption contract for you. 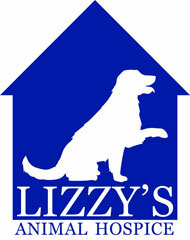 Just email us at LizzysHospice@gmail.com. Caution If your companion animal has behavior issues due to illness and/or age or personality, be sure the new family is aware of the issues and it is mentioned in the adoption contract. If you do not tell them (or if you do not get it in writing that they understand the problems), the liability will be yours if anything happens - and you may be sued, including if having a seizure s/he bites someone trying to help. Humane Ending This is an option to consider for an older/terminally ill companion animal or an animal with unworkable behavior issues. If you choose this option, please stay with them until the very end. If you are the one who says "I already said my good byes, so I just took him to the vet and dropped him off because it would be so sad," please reconsider since it is not about you. It is about your dog, how he devoted his life to you for all of those years, and you being there is what he needs from you, and what s/he deserves. Remember to be calm and positive in appearance during this process because if you're nervous, they'll be nervous. This can be done in your home or in your vet's office. If your vet refuses to help you or suggests more tests, etc., call around to other veterinarians. It is not fair for them to not help you when you have made a very difficult decision and have come to terms with what is best.